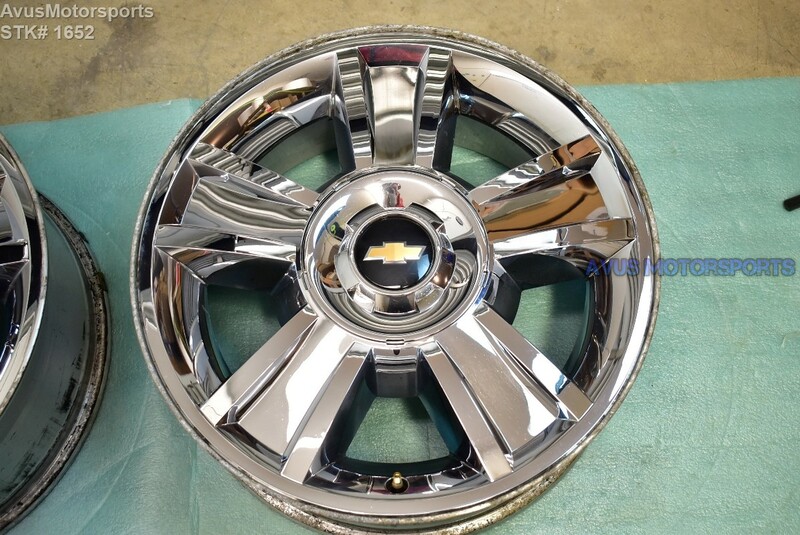 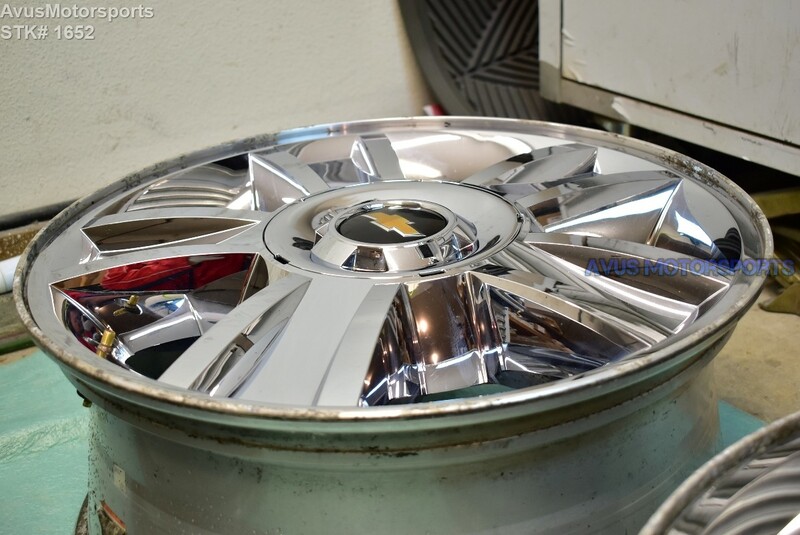 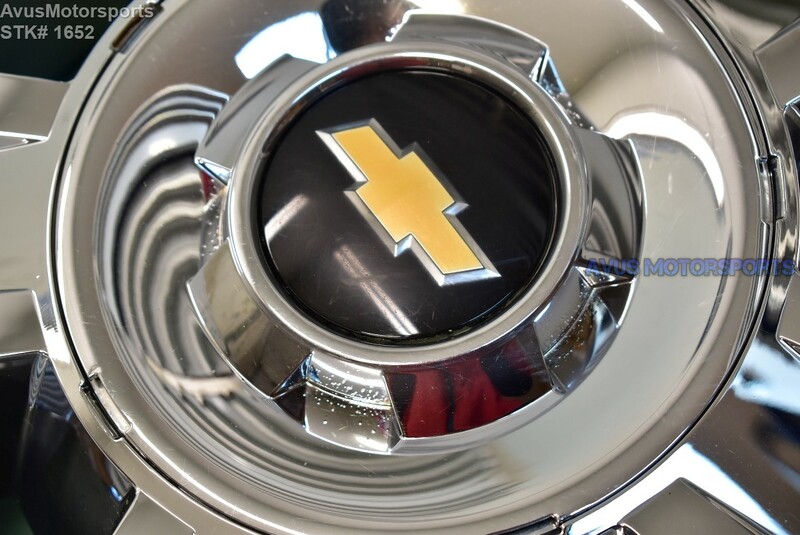 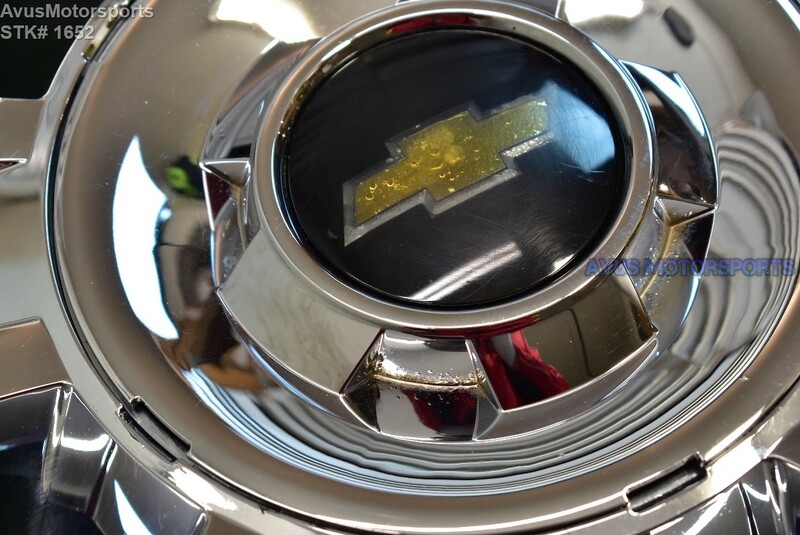 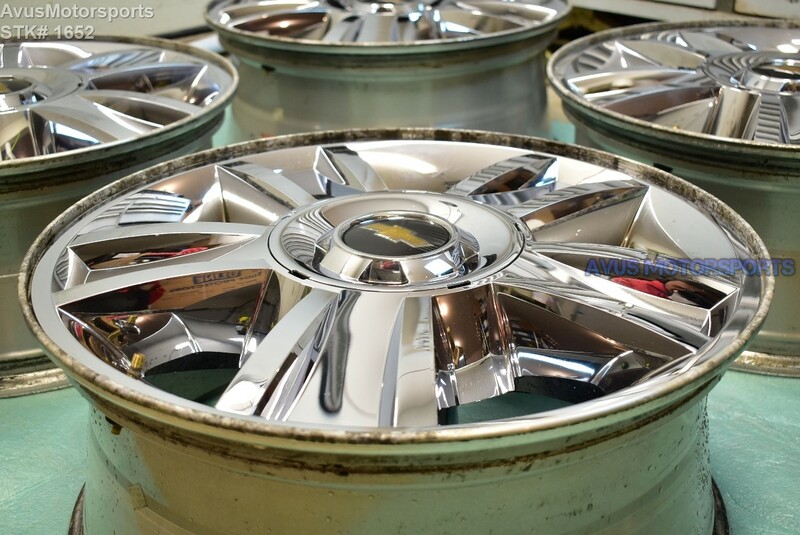 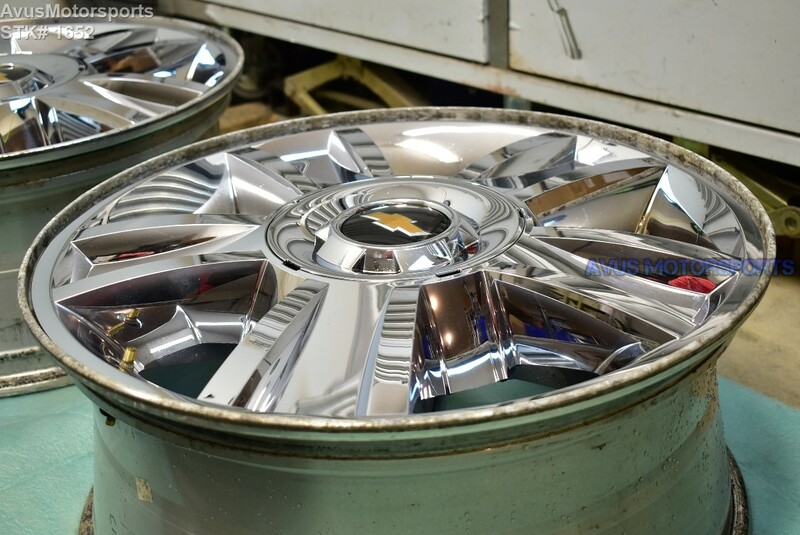 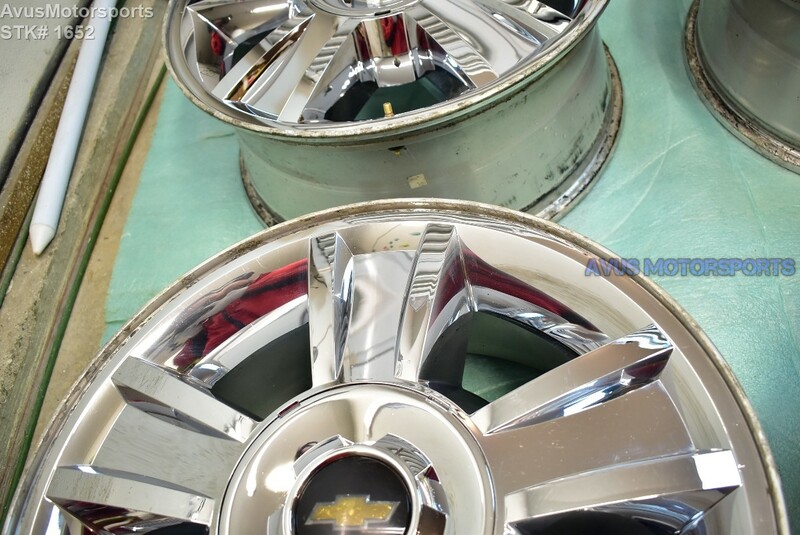 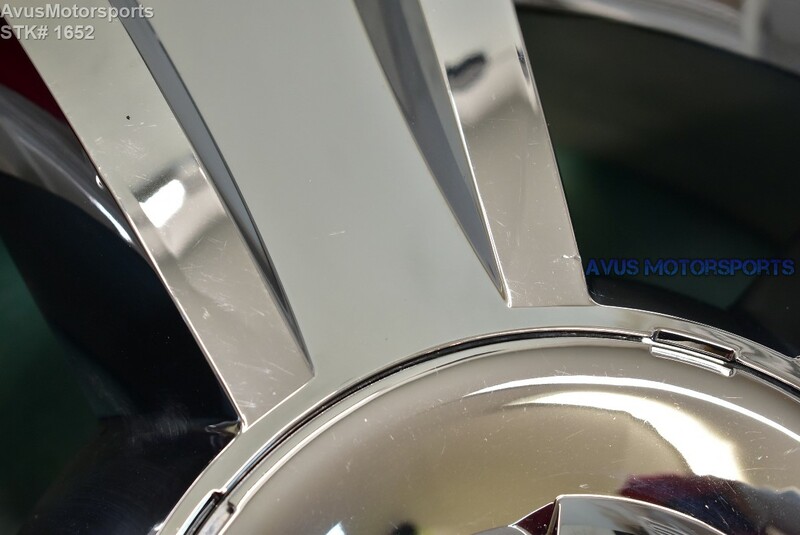 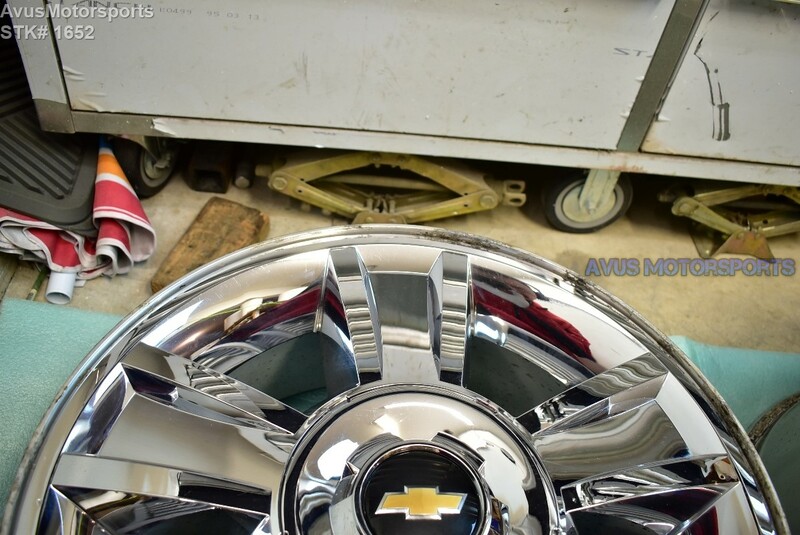 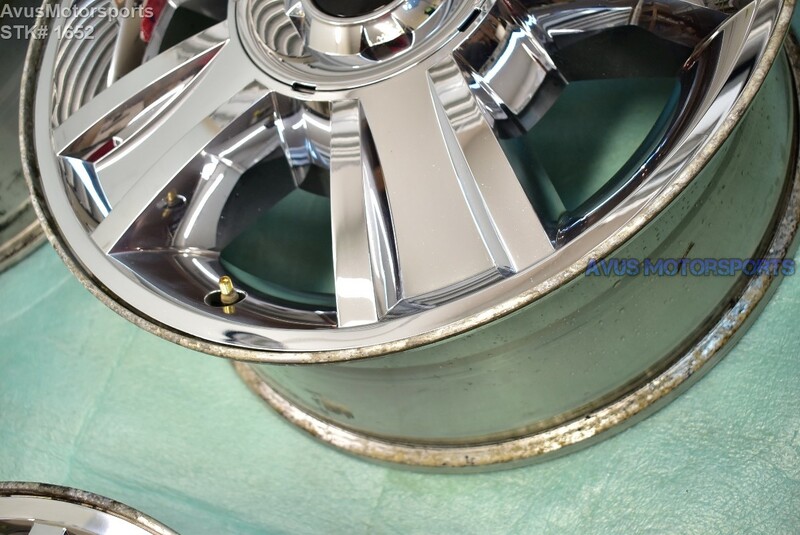 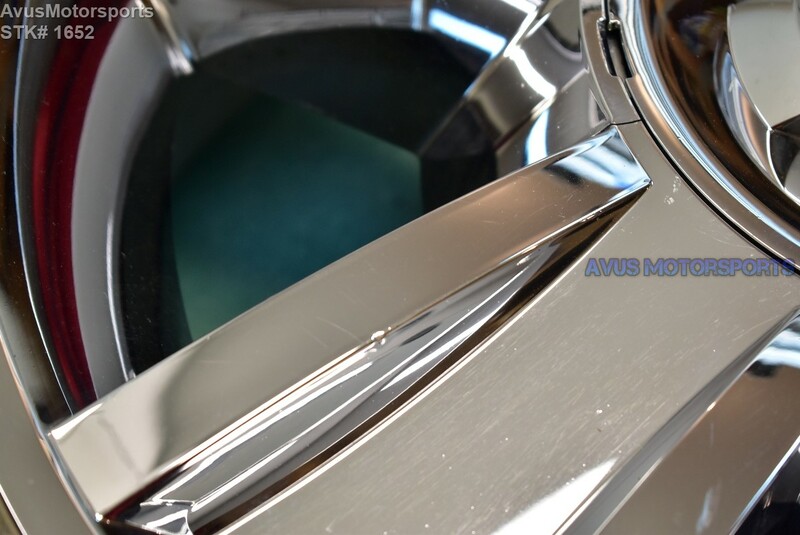 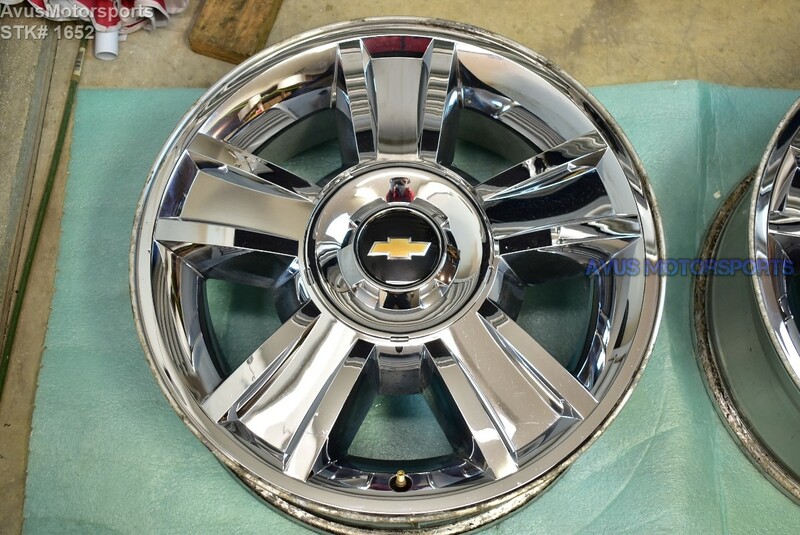 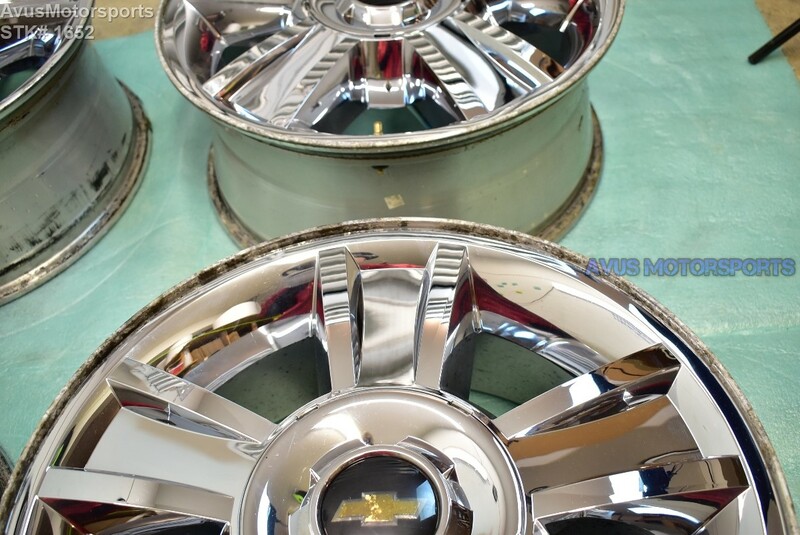 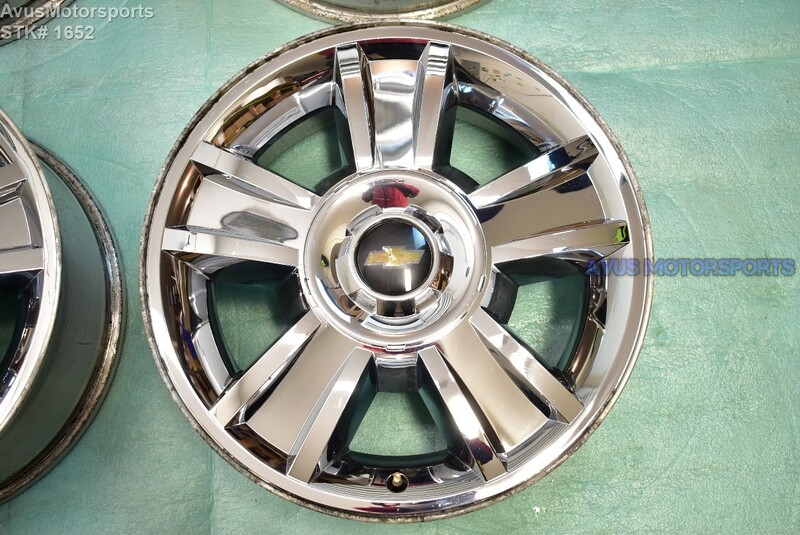 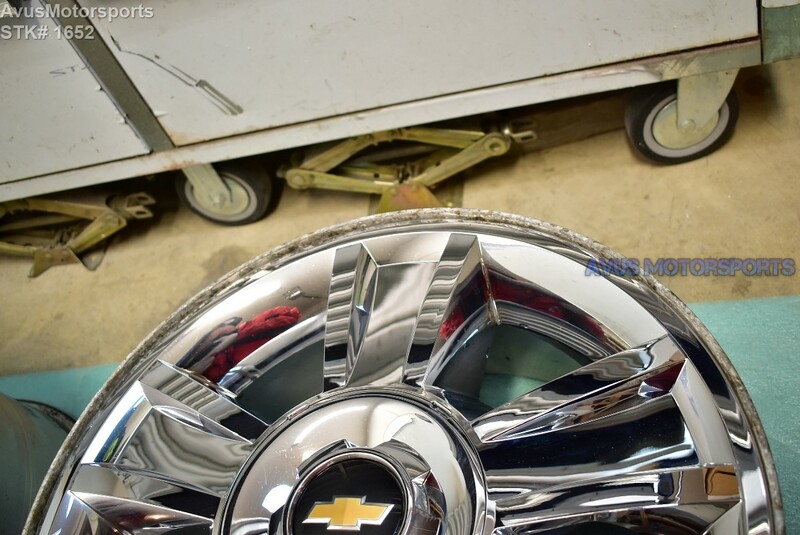 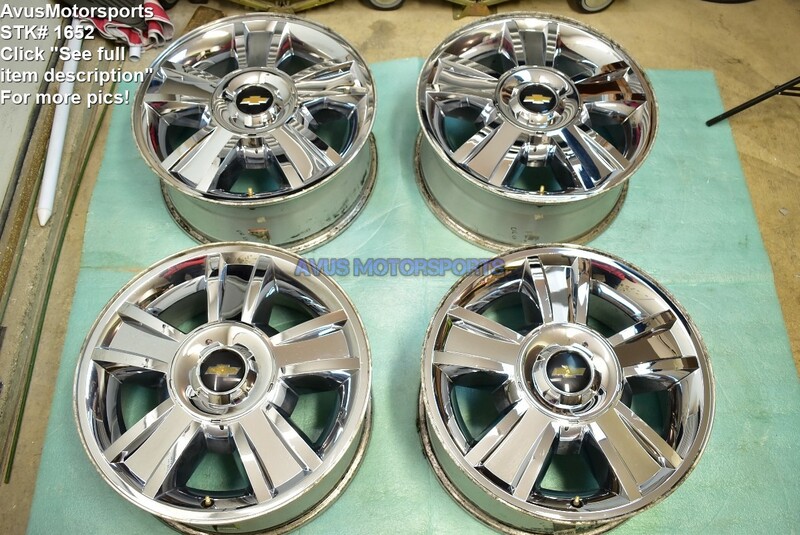 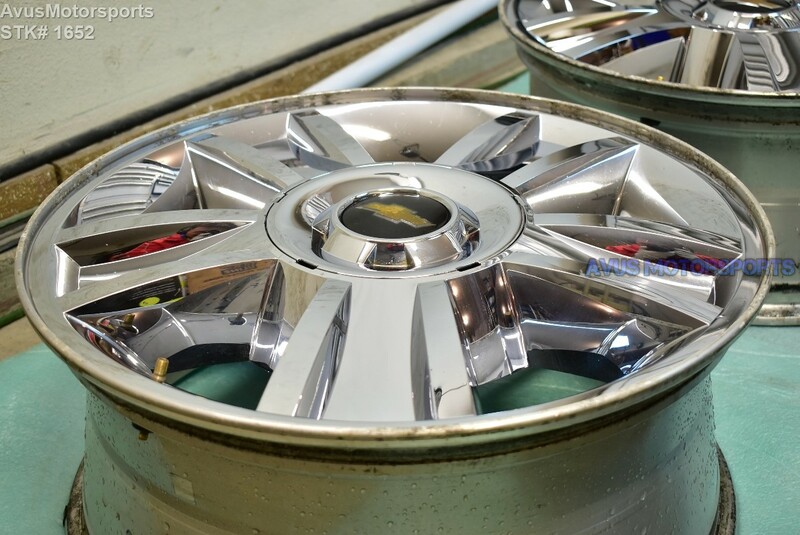 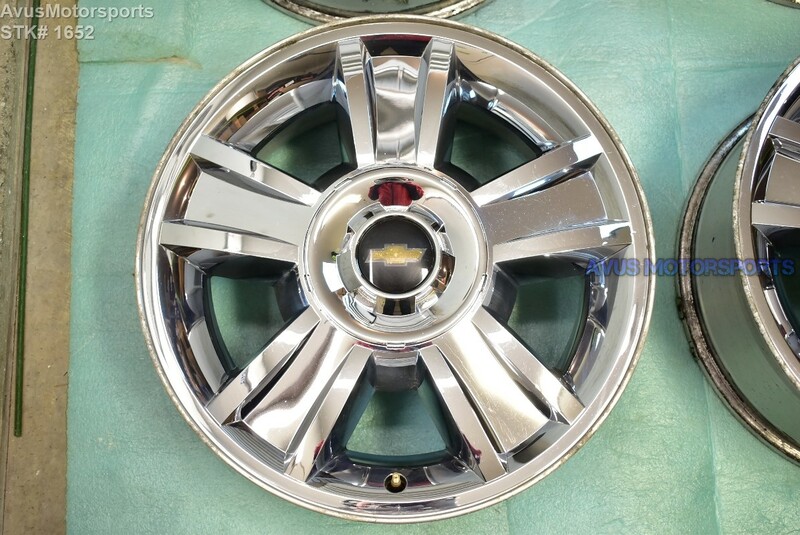 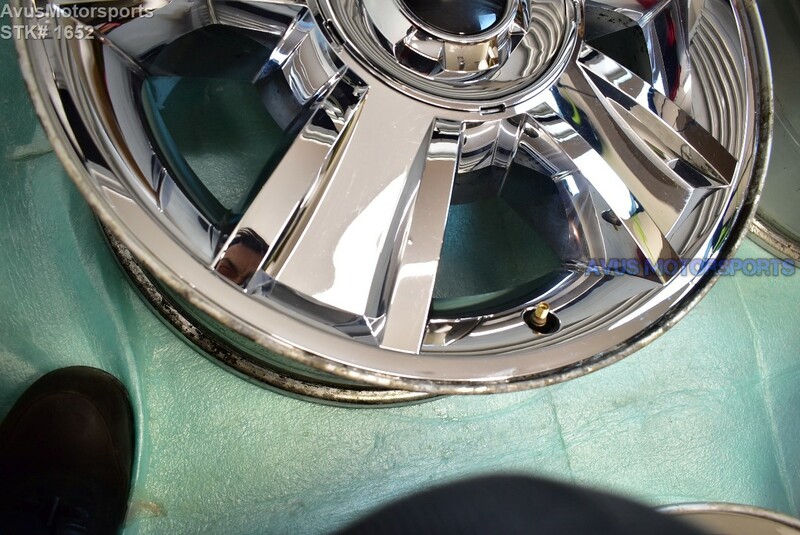 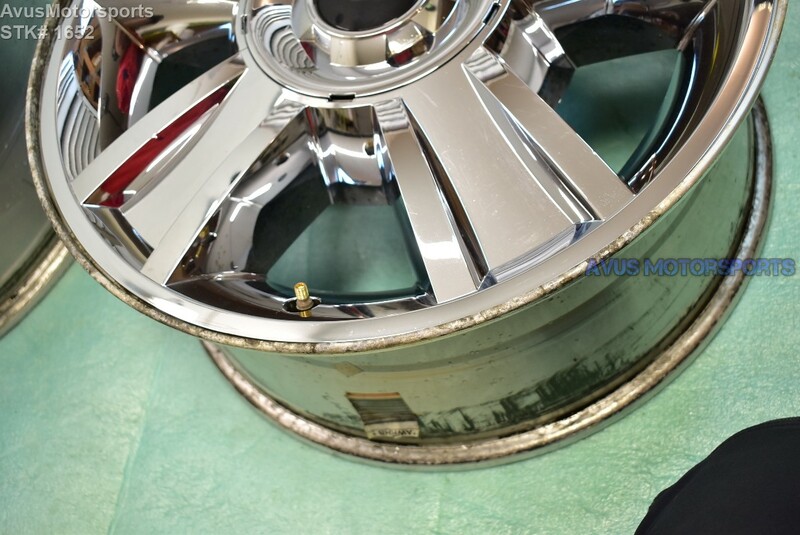 This auction is for a set of (4) 2016 Chevrolet Silverado 20" OEM genuine factory chrome clad wheel NOT REPLICA. 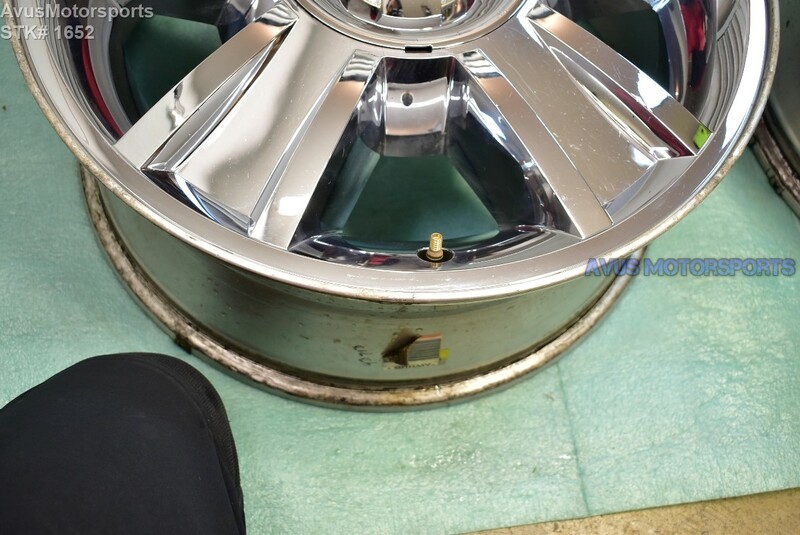 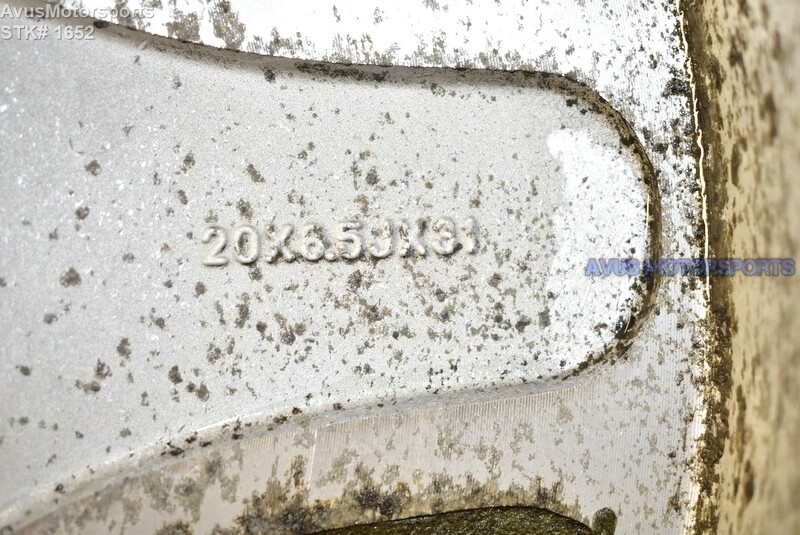 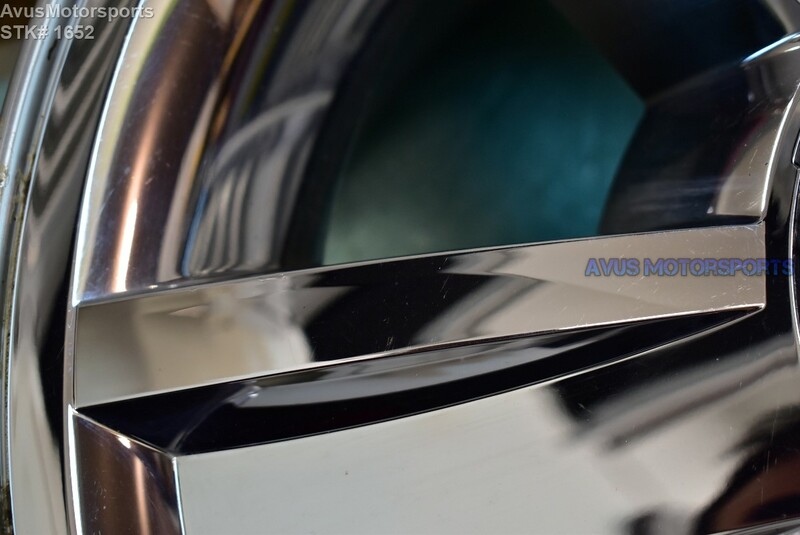 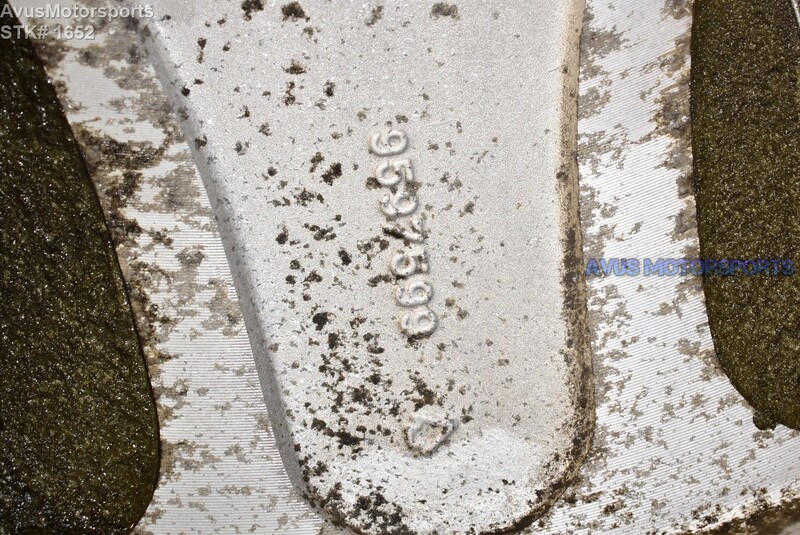 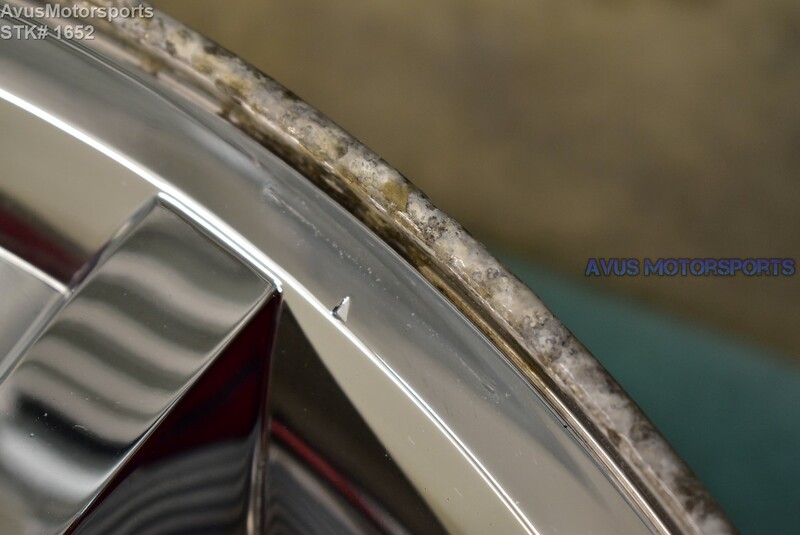 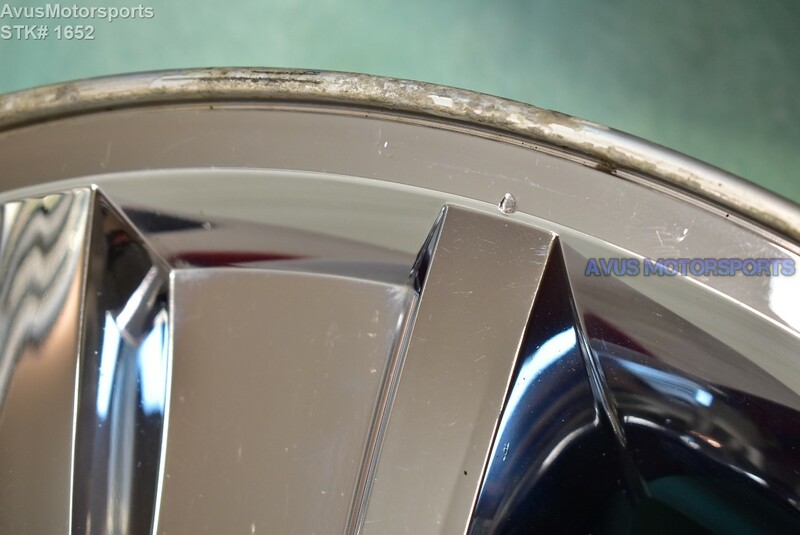 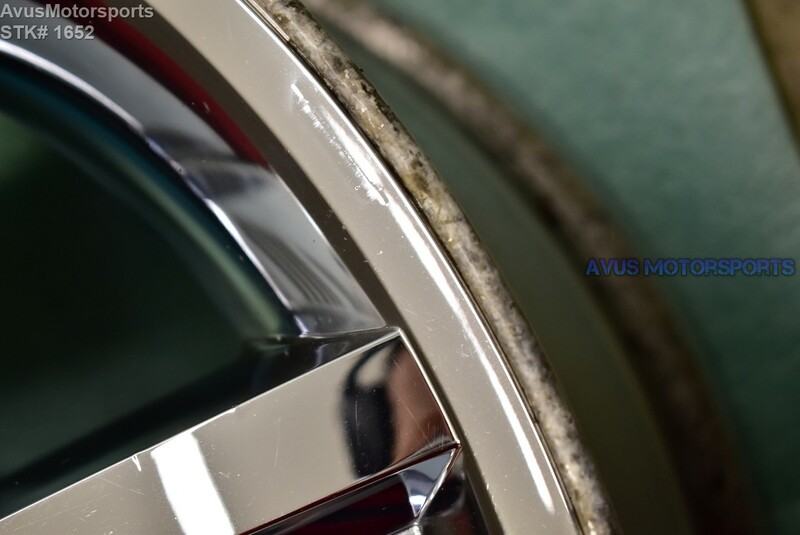 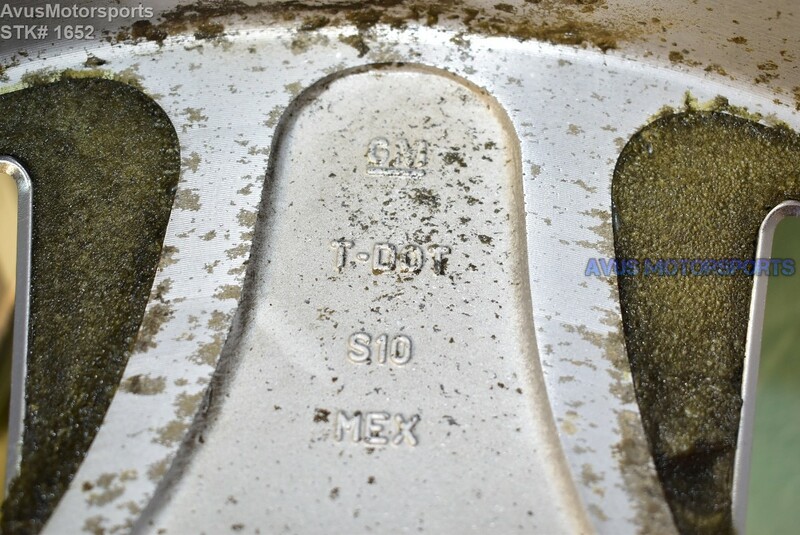 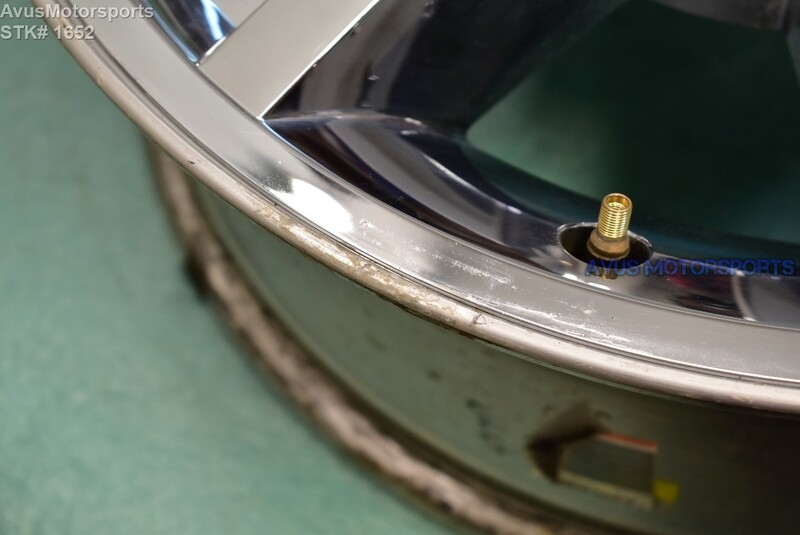 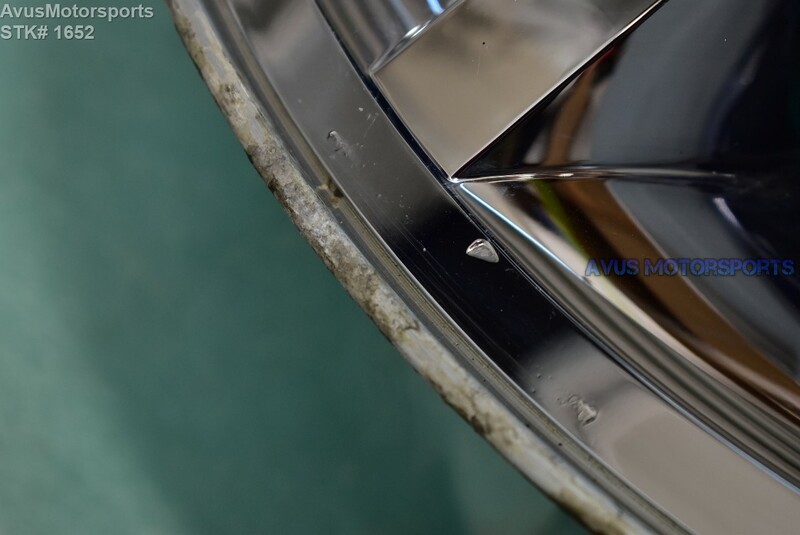 These wheels are in good condition. 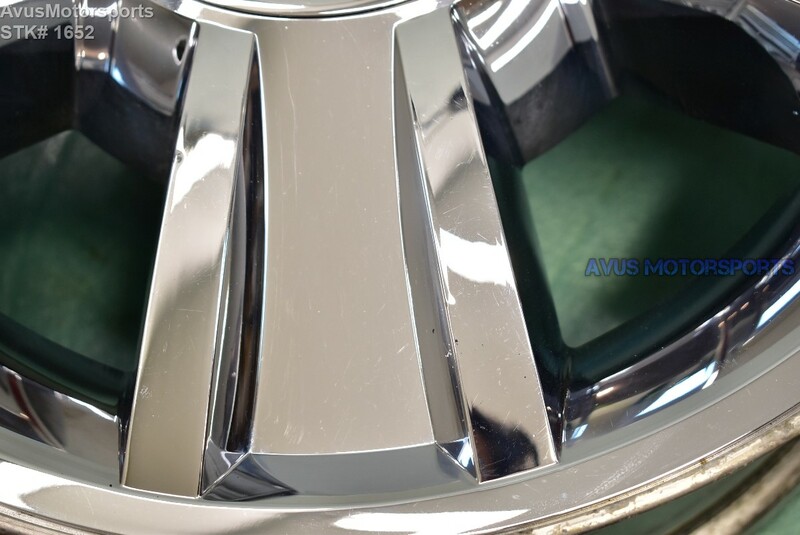 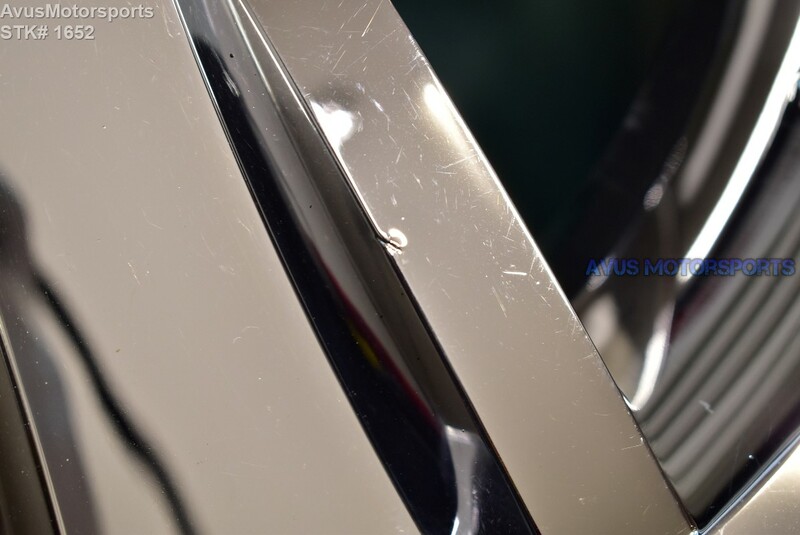 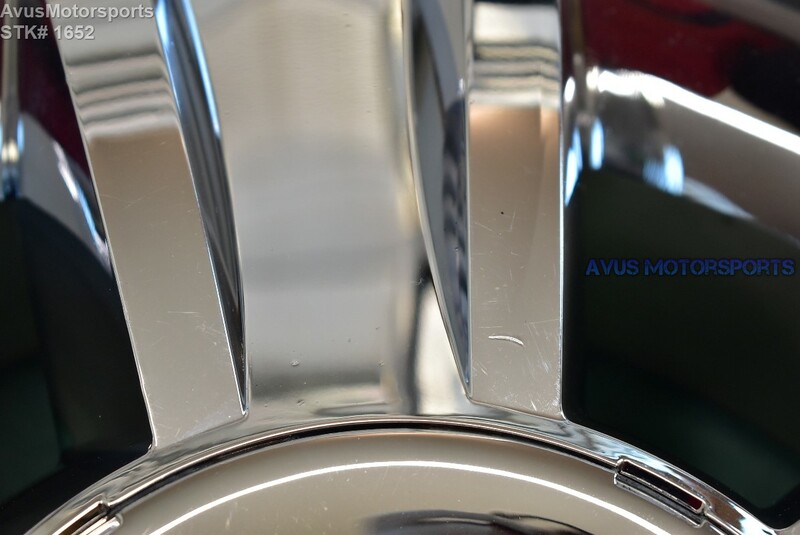 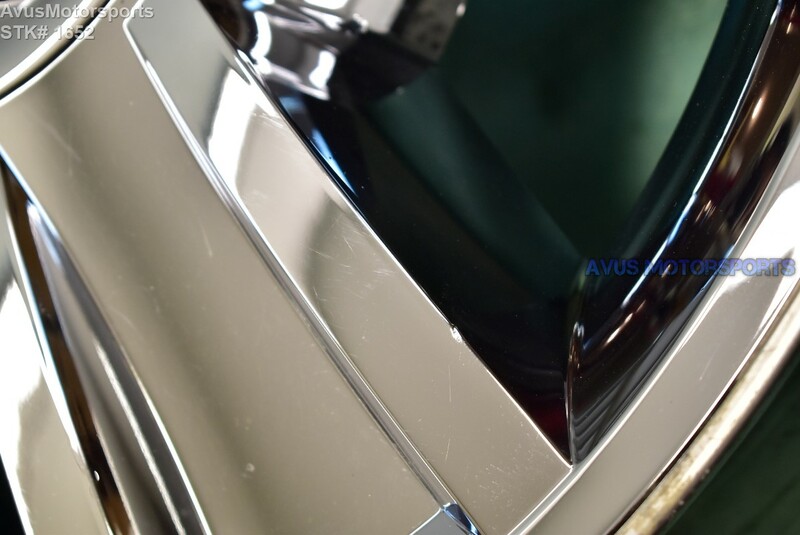 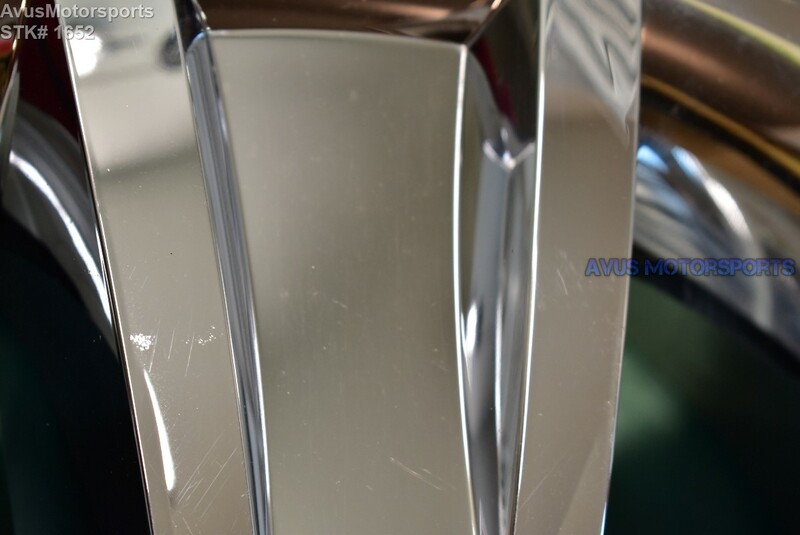 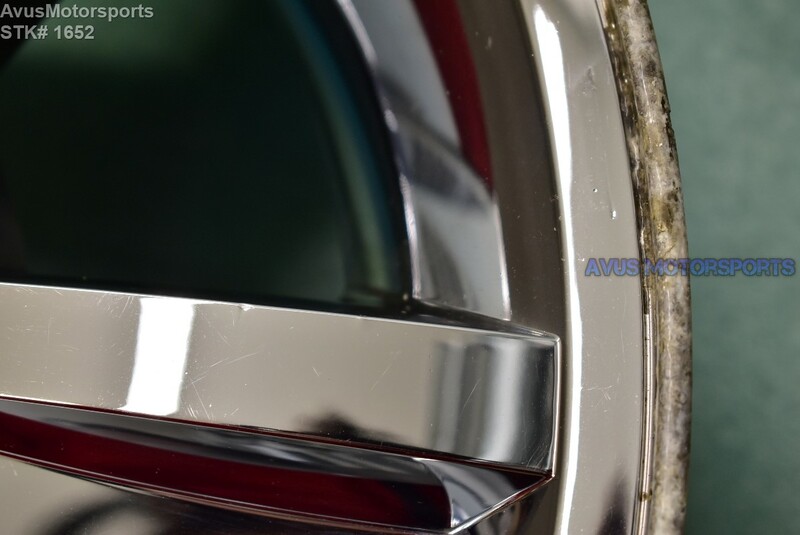 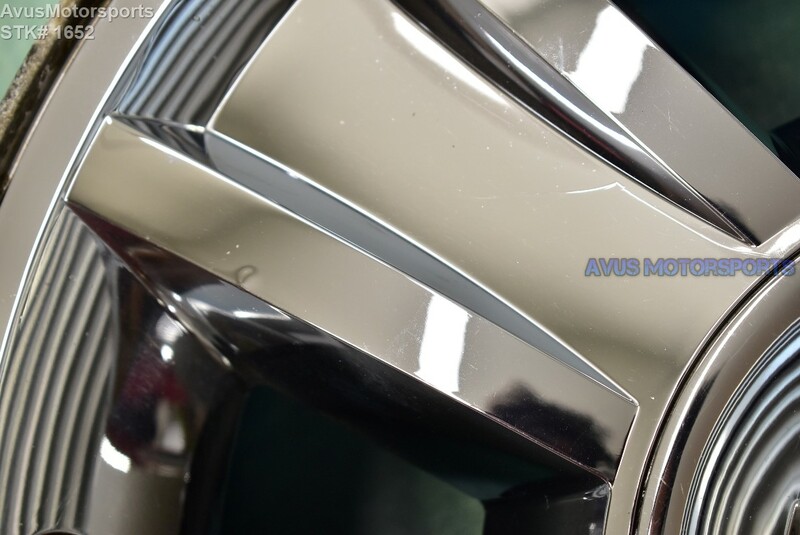 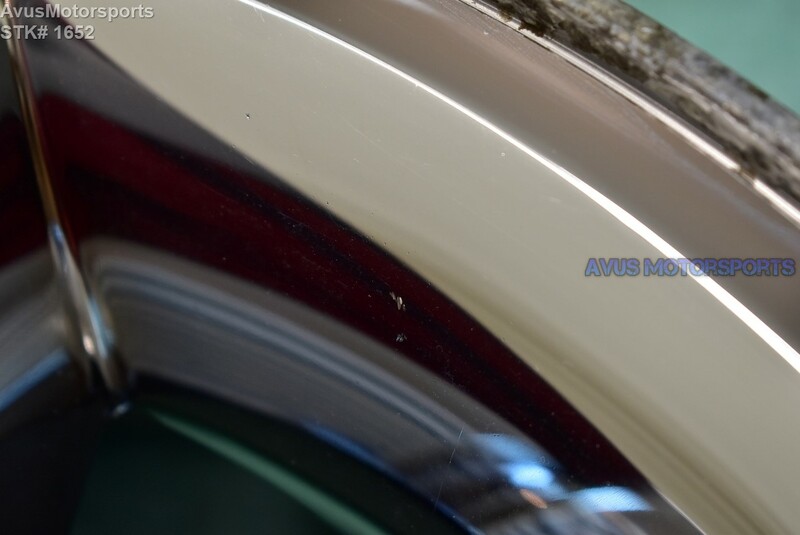 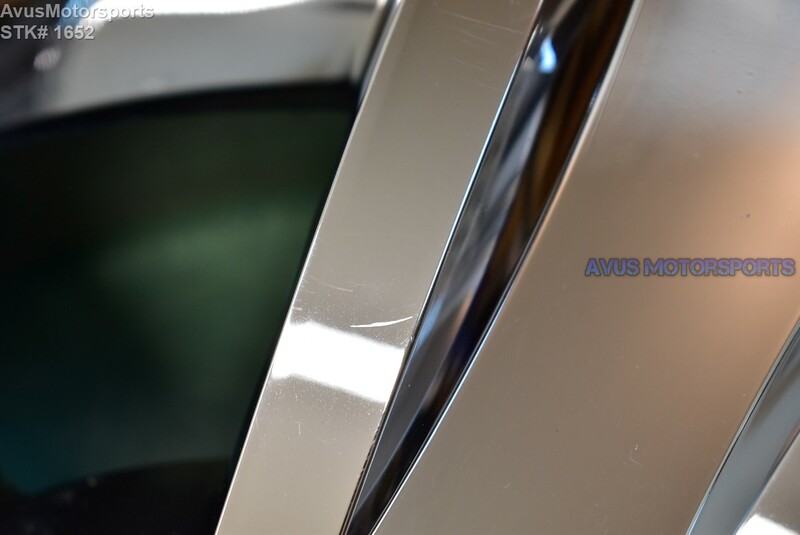 It does have some minor scratches, clearcoat pealing on the lip, road chips and blemishes (see pics), but no bends or cracks.